According to the latest reports, the tech giant Apple has just released two new tablets, of course, the new iPad Air and iPad Mini, among which iPad Air features a 10.5-inch screen and a Bionic A12 processor, while the new iPad Mini brings the same chip in a more compact design of 7.9-inch. Both have first-generation Apple Pencil support and join the 9.7-inch iPad and iPad Pro. The tech giant Apple has just released two new tablets, of course, the new iPad Air and iPad Mini, among which iPad Air features a 10.5-inch screen and a Bionic A12 processor, while the new iPad Mini brings the same chip in a more compact design of 7.9-inch. 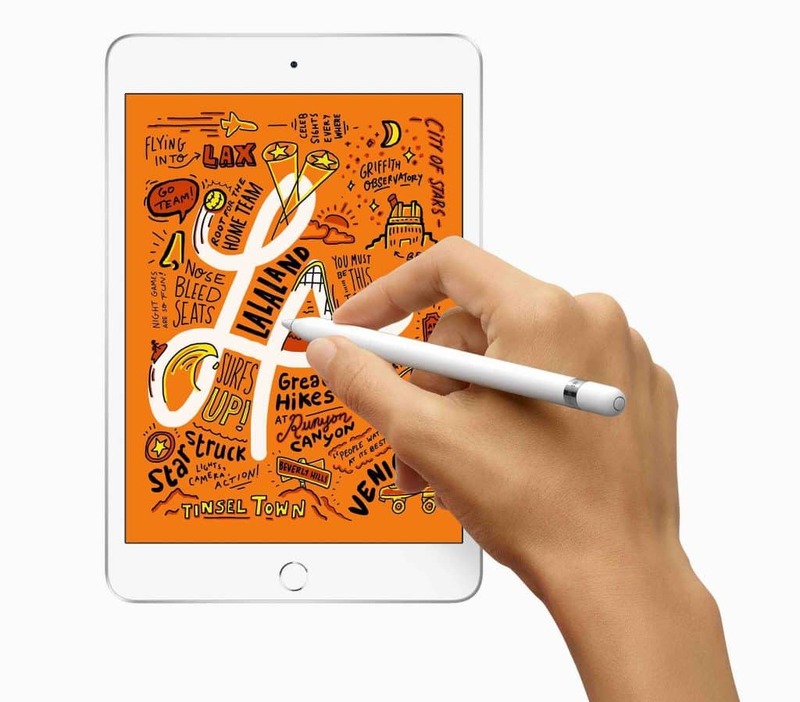 Both have first-generation Apple Pencil support and join the 9.7-inch iPad and iPad Pro. 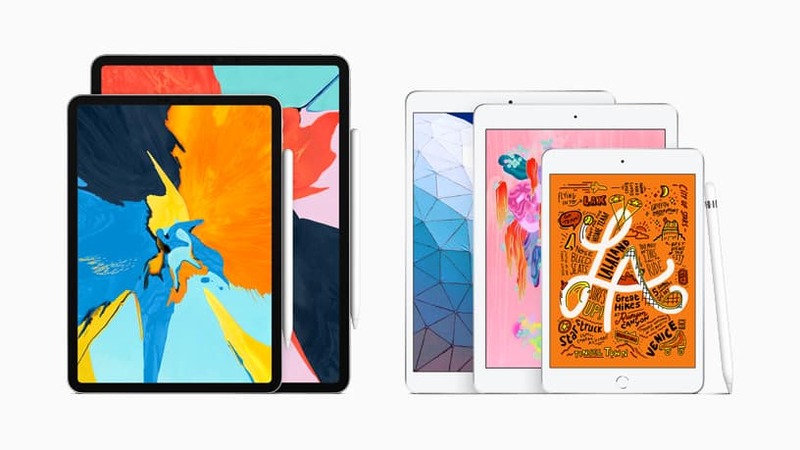 The iPad Air (2019) stands out for its larger 10.5-inch Retina display, while the Previous models have a 9.7-inch screen. As it features True Tone technology and first-generation Apple Pencil support to make it more attractive to schools and other educational institutions. Inside, you find the Bionic A12 processor, the same as the iPhone XS, and up to 256GB of storage. The new iPad Air keeps the Home button for authentication via Touch ID and is compatible with Smart Keyboard as well. In turn, the iPad Mini (2019) brings more news – which was expected, since it did not receive updates since 2014. Here you will find a 7.9-inch screen with 326-ppi pixel density, which is the largest yet, and not only that even it is compatible with first-generation Apple Pencil as well. The tablet has the Aion Bionic processor and up to 256GB of storage, and the biometric authentication is done via Touch ID which is present in the Home button. The new iPad Air and iPad Mini feature the same 8-megapixel f/2.4 rear camera capable of recording full-HD videos, and the front camera is 7 megapixels. Moreover, now if we talk about the autonomy, then let me clarify that both the device promises 10 hours of battery power or autonomy on Wi-Fi navigation. While if we talk about the connectivity, then let me clarify that both the tablets support 802.11 ac Wi-Fi with simultaneous dual-band (2.4GHz and 5GHz), Bluetooth 5.0 and 4G LTE gigabit on the Cellular models. Both have eSIM technology to connect to data planes without using traditional chips, but they also support nanoSIM as well. The new iPads are already in pre-sale in 27 countries, including the USA, Canada, Japan and various other locations in Europe. However, the iPad (2018) and the iPad Pro are still on sale, as these are all models currently offered by the tech giant Apple.